then you can spend more time on training, I will explain it further down. If you subscribe to our RSS Feeds, please change them to the following feed instead. You gain a lot more features, you can mark, share, e-mail and more, and it looks better to. You are interested in Bujinkan Budo Taijutsu (I assume that since you you found this message), and spend quite a lot of time on internet going to different web sites searching for new postings. Some web sites is difficult to find the newest postings, you have to log in and after one or many clicks you find something you think you haven’t read, maybe you already read it? It is very easy to miss something interesting, because the lack of features on the web site (search function for example), or because the interesting stuff was posted on a website you don’t know about. Maybe this is why you google for new web sites. Maybe you stopped doing this because it takes too much time. Well this is the old way, there is a much better way, it is called RSS (Really Simple Syndication), to put it simple is like subscribing to one or many newspapers. What you need is something that can read feeds (the news papers). I personally have a Google account and use the Google Reader. With that I can access all my feeds from any computer and phone (see the screen dumps below). I’m not bound to one computer to do this. There is many other ways to do it, there is many different readers (Aggregators), I like the google one because I’m not dependent of which computer or device I must use. I can use any device with an internet connection and log in to my account (I mostly use the iPhone on the bus, subway or any time I chose). As you can see on the screen dumps I subscribe to several other feeds to. I only to go to the web site if the content I read interest me enough. Note 1. It is completely up to the web master of the original feed if the content is web optimized (text formatting, pictures etc), and if the whole article can be read. We can only forward what we get, so don’t complain to us because you can only read the first five words on the Kutaki channel. Just click on the header link to go to the original web site if it interest you. Note 2. We took the freedom to add small google ads at the bottom of each post. You will hardly notice them after a while. If you click on them you are sponsoring our web sites and work. Note 3. In the subject header the [brackets] indicate what web site it originates from, our script remove the “www” and takes the first twelve or so characters up until the first “.”, when you opened the post the subject is always linked to the original posting. When I find something I think is good, I click “share” on my reader, then it will be posted here. You can also subscribe to my picks, articles that I have read and I think is good. Note that there will be a lot of unrelated stuff (not only Bujinkan). 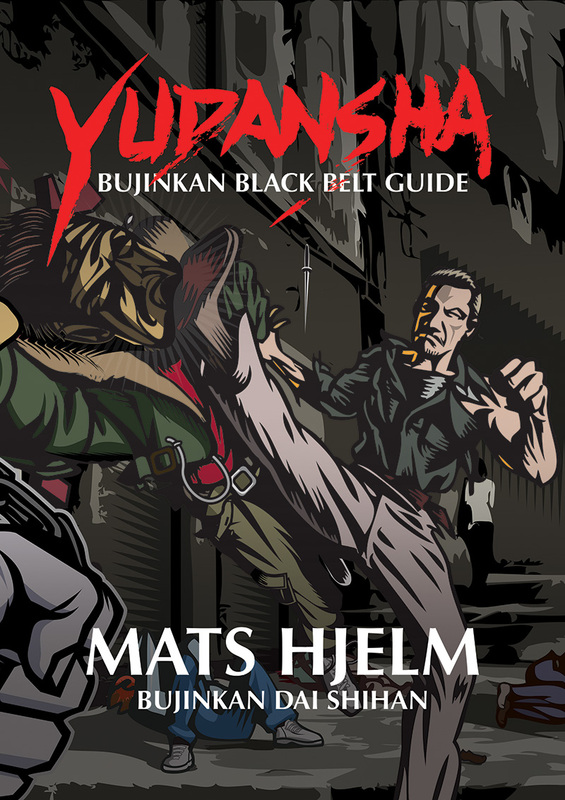 Next PostNext Bujinkan.ME Superfeed EN on your web site?